Our driving school instructors can provide learners as per their work schedule and timing needs. All of our qualified driving instructors are CRB (Criminal Records Bureau) checked, fully trained to deal with all types of leaner driver requirements and any disabilities that you may have we are here to help with. Your Instructor will also use a Driver Record of Progress Book to keep track of your training programme, this is designed to help you get ready for the Driving Theory Test and then the Practical Driving Test..
Those who are new to the world of driving are recommended to join courses at established driving schools because it is the best place to get expert guidance about how to drive in a variety of scenarios, and the experienced instructors at our driving school can help you to be a driving expert. Before joining a driving school and getting your learner classes, you will have to make some effort to get a learner’s license from the DVLA. 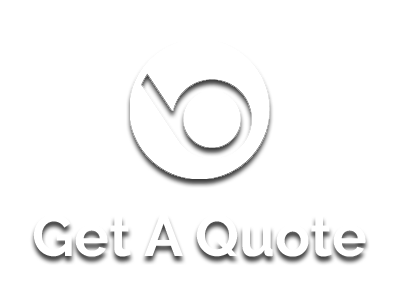 This legal documentation is gives you authority to take your vehicle on the road along with a qualified driving instructor. It is illegal to drive on UK roads without a license, even if you are a learner and do not own your own car, so first of all must have obtained a driving licence. More details on this are provided here. No matter what level you are currently at in your driving experience we can help you with a driving course that fits in with your school, work or social life. If you are a part time learner then they can manage your learning duration between your daily routine or while travelling from home to work and vice versa; it will be the most suitable option for you as you need not to disturb your daily schedule to learn driving. We can offer a flexible training programme to suit your needs. 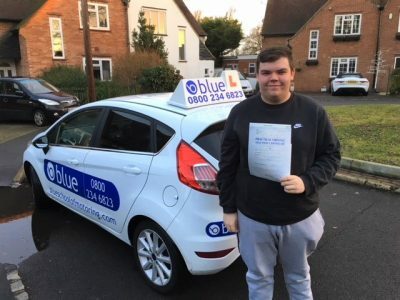 Pass your driving test first time with Blue School of Motoring.